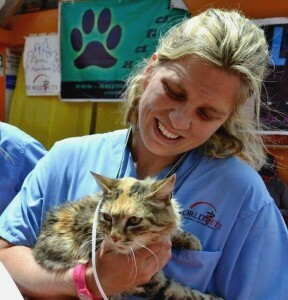 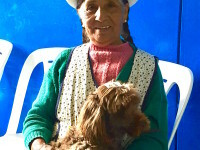 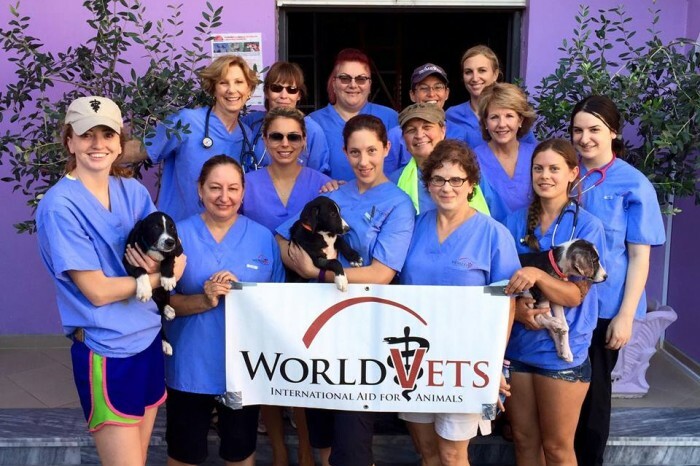 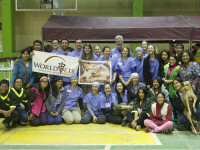 During the month of June World Vets continued its small animal project in Peru. 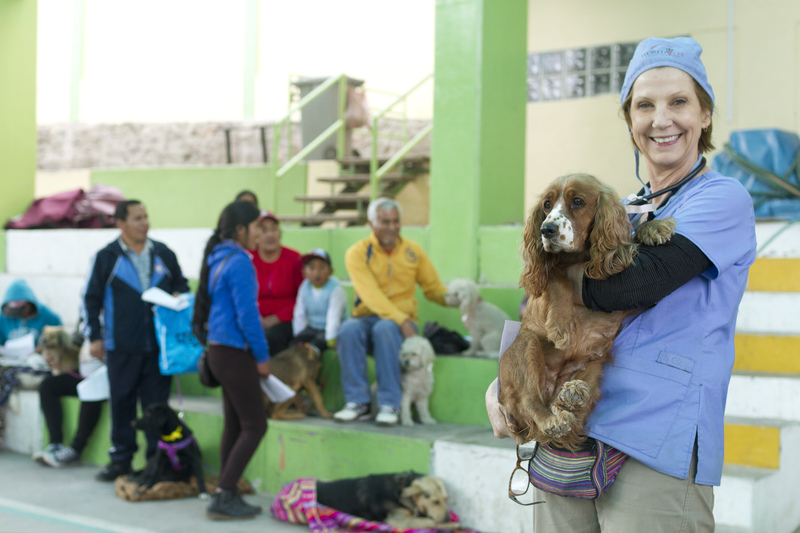 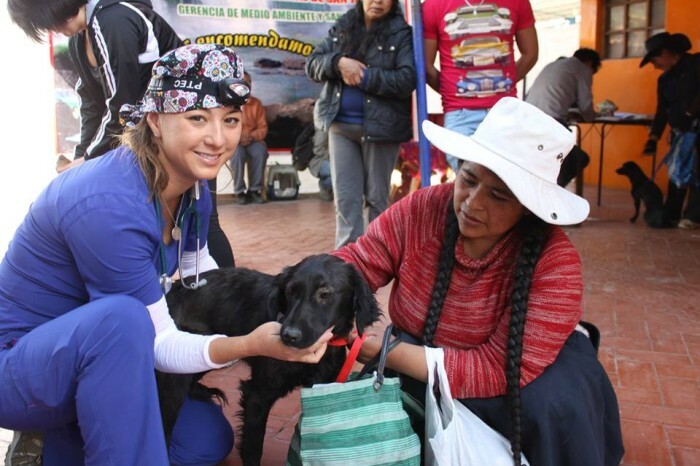 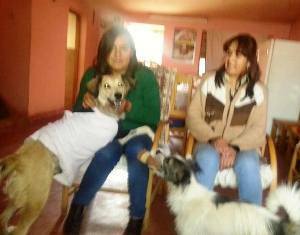 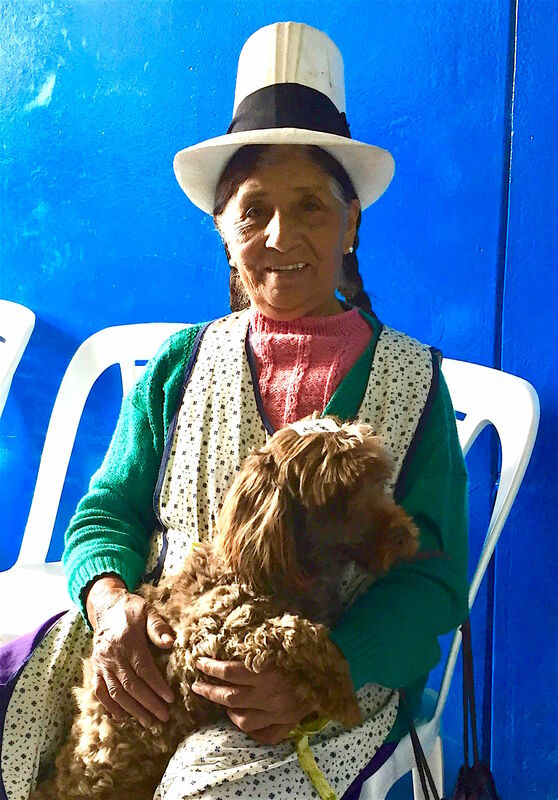 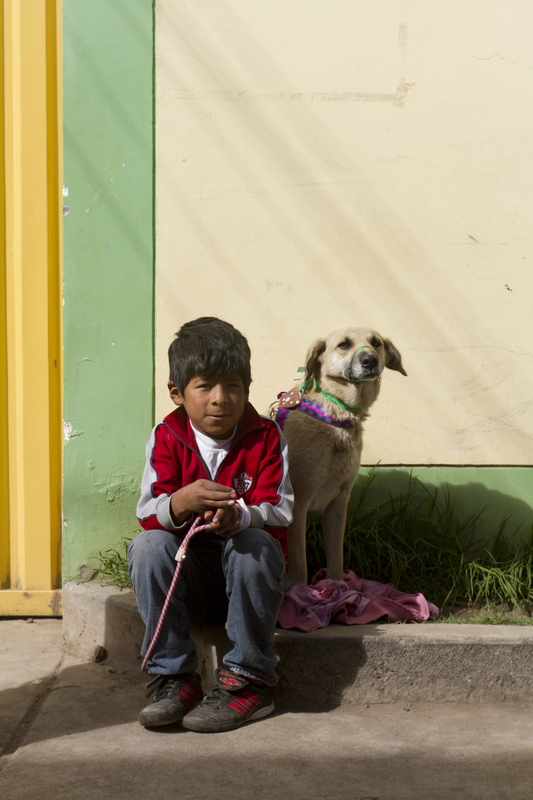 For several years we have been partnering with Pataz Pro-Animalista Cusco and local municipalities to provide free veterinary services for animals in need. 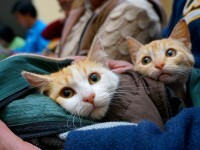 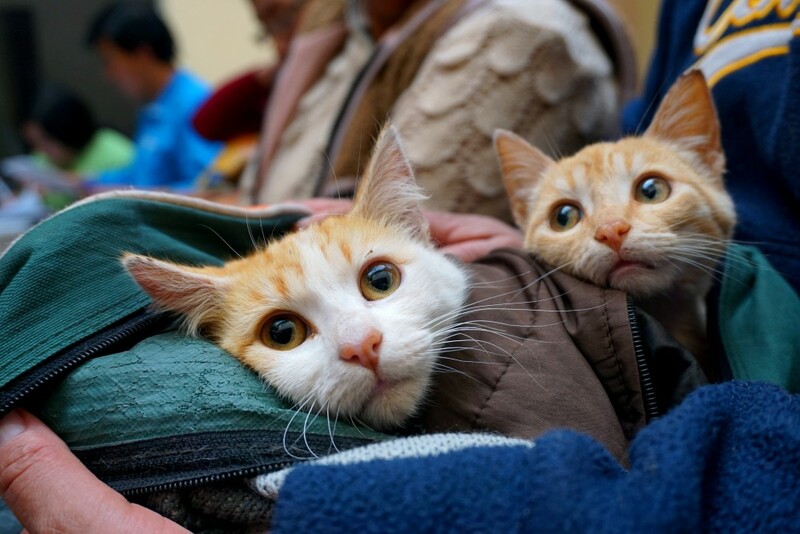 Our most recent campaign facilitated over 200 sterilizations, and helped hundreds of animals. 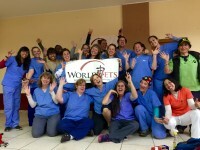 We return in August to benefit even more! 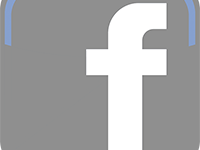 We’d like to thank Fondation Brigitte Bardot for their ongoing support of these campaigns and to all of our wonderful veterinary volunteers who work very hard to provide great care for all of the patients. 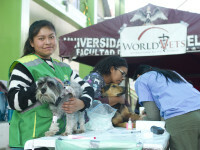 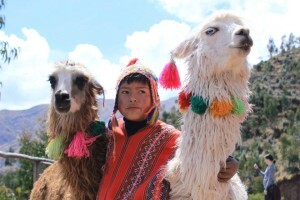 Celebrating World Animal Day in Peru! 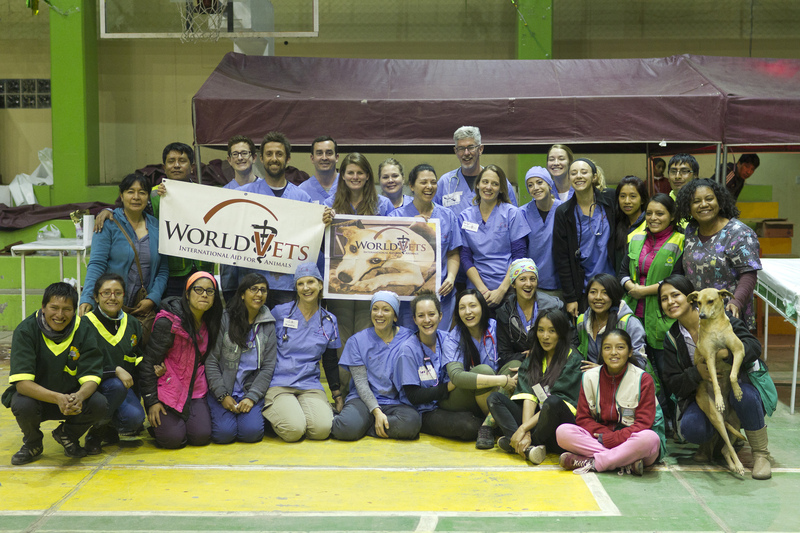 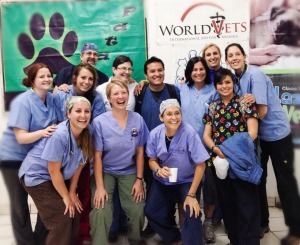 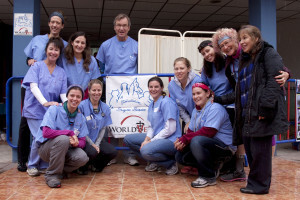 World Vets was in Cusco, Peru this past week. 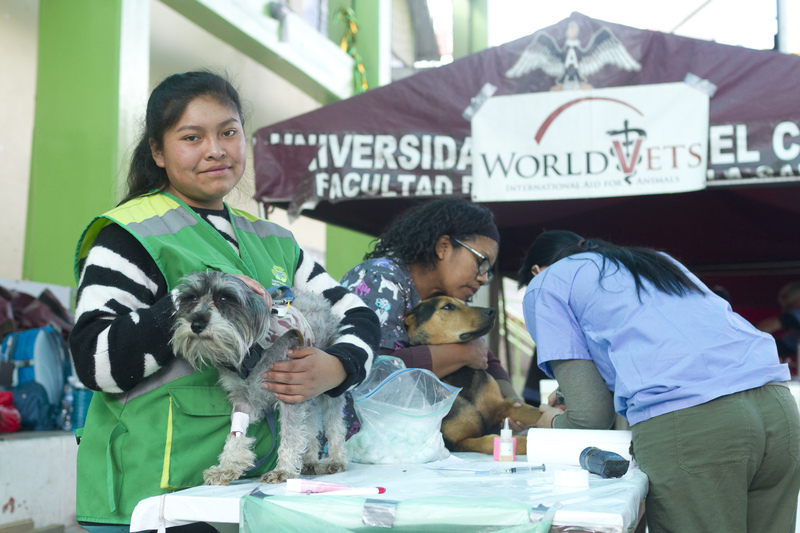 In lieu of World Rabies (Sept 28) and World Animal (Oct 4) Day we held a large scale spay/neuter campaign, in addition to providing free rabies vaccinations. 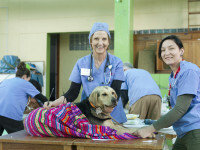 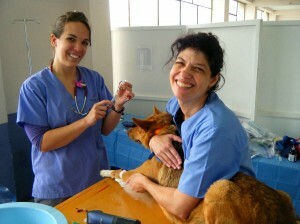 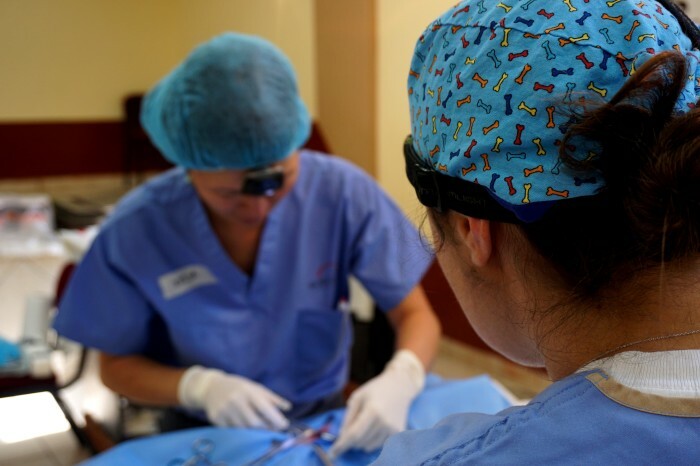 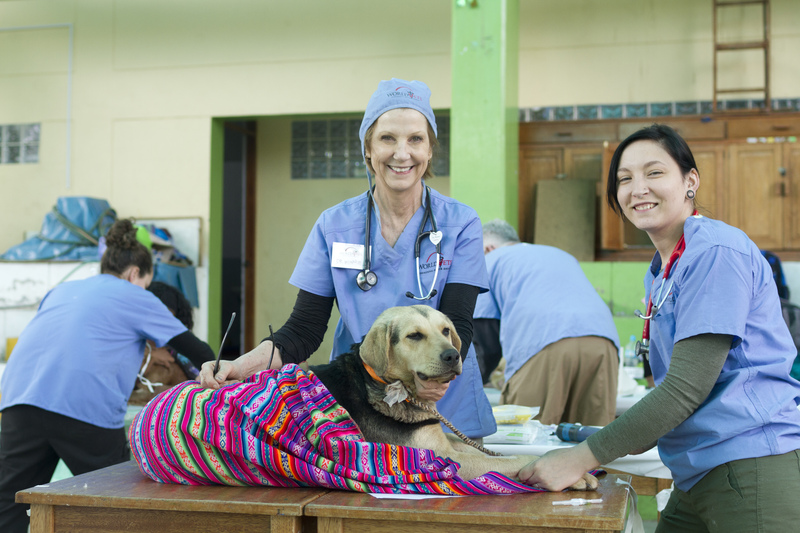 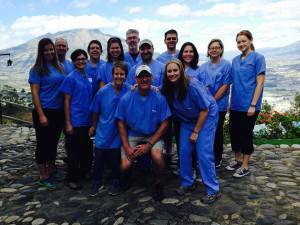 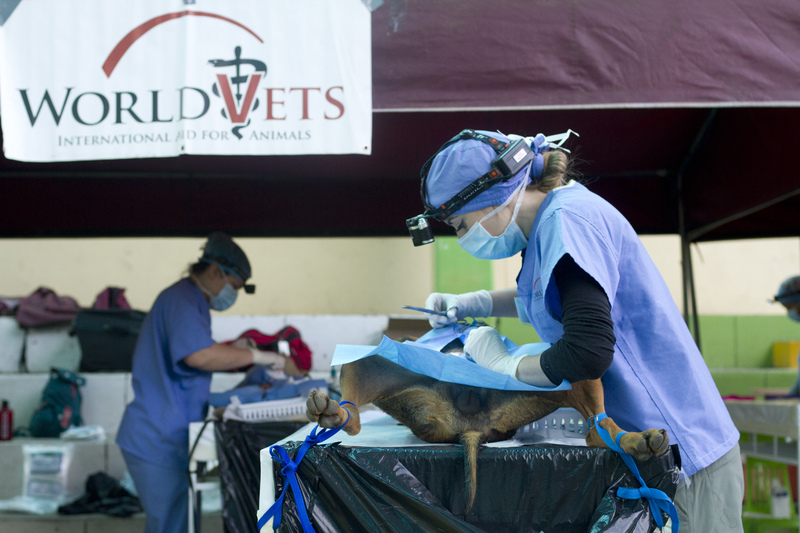 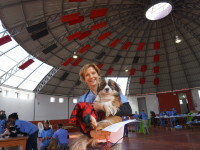 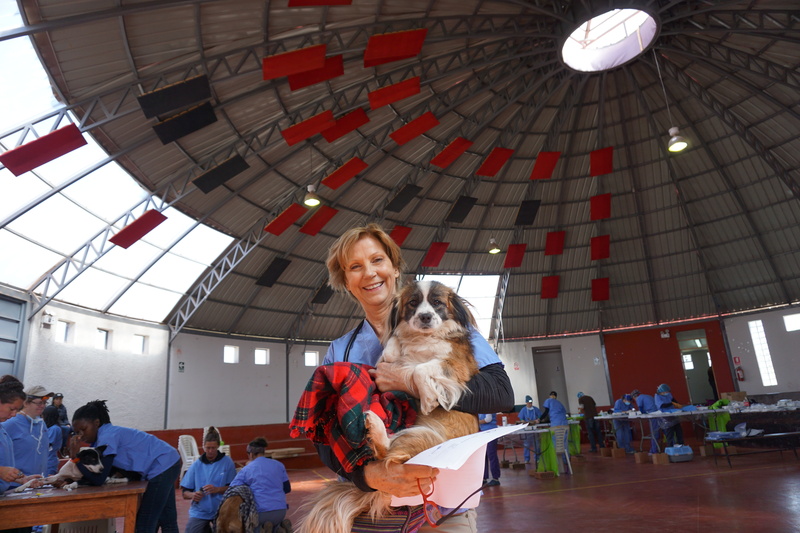 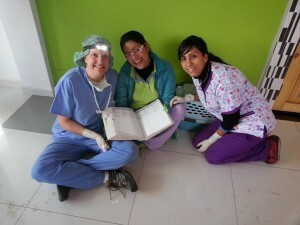 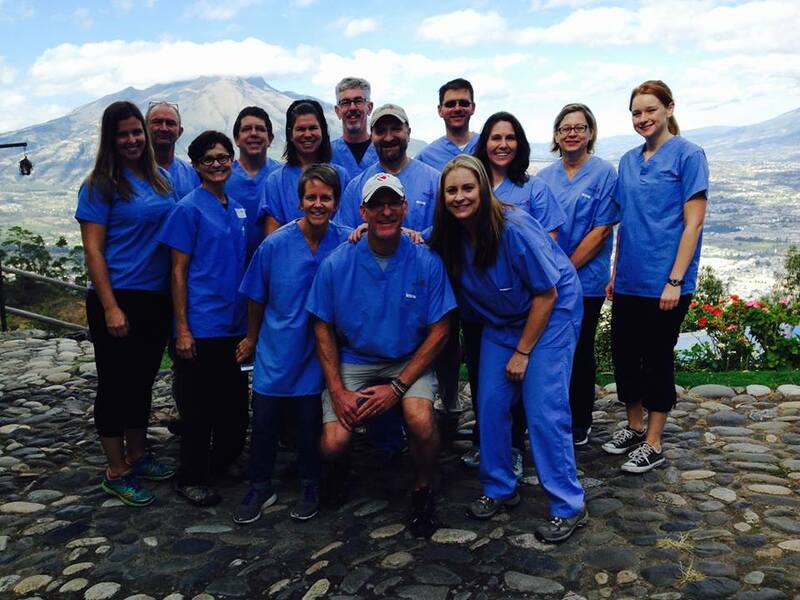 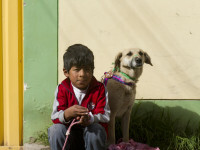 World Vets has been proving quality high volume spay/neuter services in Cusco since 2011. 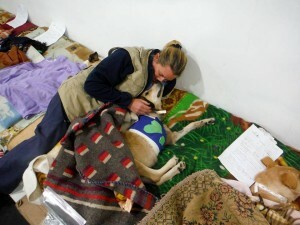 We’d like to thank Fondation Brigitte Bardot for their ongoing support of this field operative. 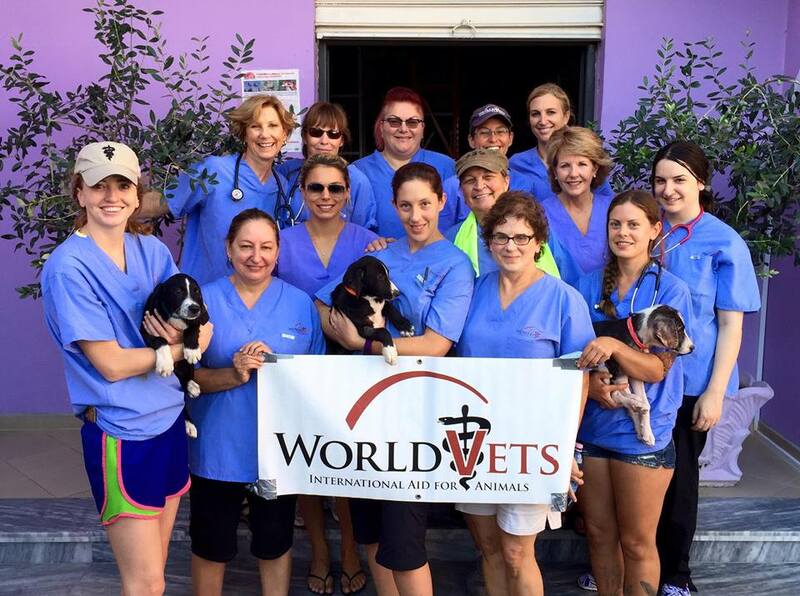 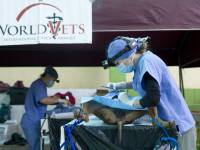 We also thank our local partners and World Vets team members for another successful campaign!